The eWTP can streamline present global trade rules and promote development of cross border e-commerce, so that customers around the world are able to buy and sell things easily. Recently, B20 (Business 20, summit of business leaders from the G20 countries) has released the B20 2016 Policy Recommendations to the G20, among which is the suggestion for the G20 to “encourage dialogue on cross border e-commerce between private business and governments by building the eWTP (Electronic World Trade Platform)”. 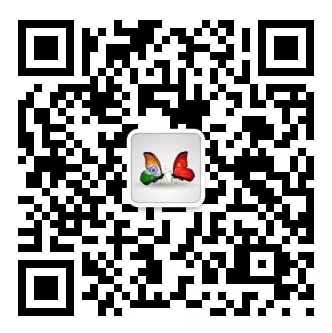 The objective is to promote the development of cross border e-commerce. Besides, it also suggests specific measures to facilitate dialogues between private sector and governments, incubate cross-border e-commerce, and create policy and business environment of high efficiency. 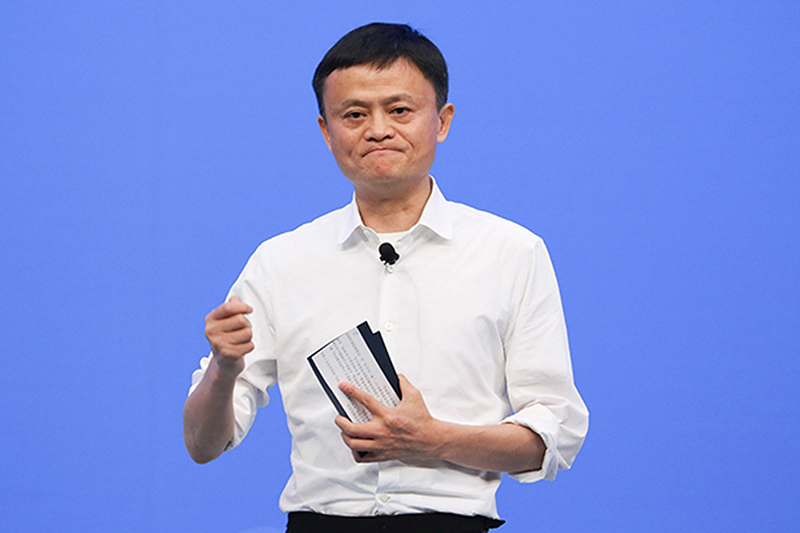 As the chair of SME Development Taskforce, Jack Ma, chairman of Alibaba Group, was the first to propose building eWTP to encourage dialogues on cross border e-commerce between private business and governments, which was a significant part in the B20 2016 Policy Recommendations to the G20. Jack Ma has been advocating the eWTP since the Boao Forum for Asia this March. It can streamline present global trade rules and promote development of cross border e-commerce, so that customers around the world are able to buy and sell things easily. The idea of eWTP is under the backdrop of prosperous global cross-border e-commerce, which, due to its boundless potential, not only attracts more and more countries, but also helps driving the domestic economy. Global trade growth in recent years has been sluggish. The growth rate of global trade, which used to be higher than that of economic growth, has been lower than the latter for the last five years. According to the Global cross-­border B2C e-Commerce Market 2020 released jointly by Alibaba Group and Accenture PLC, the market size of global cross-border B2C e-commerce market, which was US$230 billion in 2014, will increase to US$994 billion by 2020, 29.3 percent of the size of global B2C e-commerce market and 13.9 percent of global consumer goods trade volume. The compound annual growth rate of cross-border e-commerce market share is expected to reach 27.3 percent by 2020, which means that the growth of cross border e-commerce will double the growth of domestic e-commerce market and more than triple the growth of global consumer goods trade market. Cross border e-commerce lowers the threshold for enterprises’ participation in international trade. Especially it has become a channel for small and medium-sized enterprises to participate in global trade and facilitates their integration in the global value chain. In China, cross border e-commerce has become a new channel for supply-side structural reform. According to a recent report released by China E-commerce Research Center, cross-border e-commerce has become an important platform and bond for the Belt and Road Initiative. It guides development of trade and investment by offering more channels and supplies, facilitates countries to make divisions on production and cooperation, achieves resource sharing and product sharing among countries involved in the Belt and Road Initiative, and will become the door to supply-side structural reform. Experts believe that the suggestion of eWTP is rooted in China’s e-commerce enterprises’ active expansion in the global market. eWTP, once built, will take utmost advantage of labor and brains, reduce trade barriers and cost of business transactions and circulation to the least, benefiting global customers. However, building eWTP is not easy in the current global trade environment. As the main advocate for eWTP, Jack Ma said in public lately that building eWTP needed time.